Are you Epic Pixel LLC? AppZUMBi generated this app from content on Google Play. 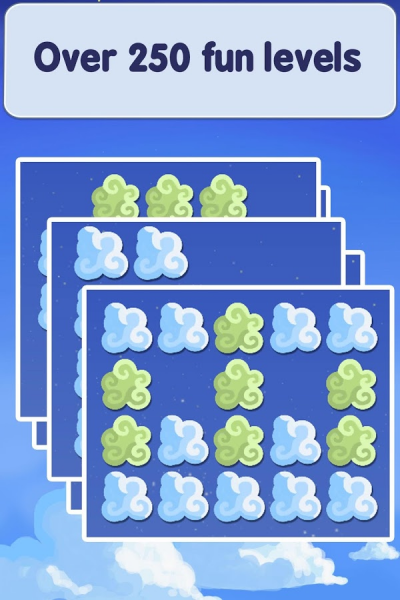 Click here to claim Cloud Maze - Match the Pattern. 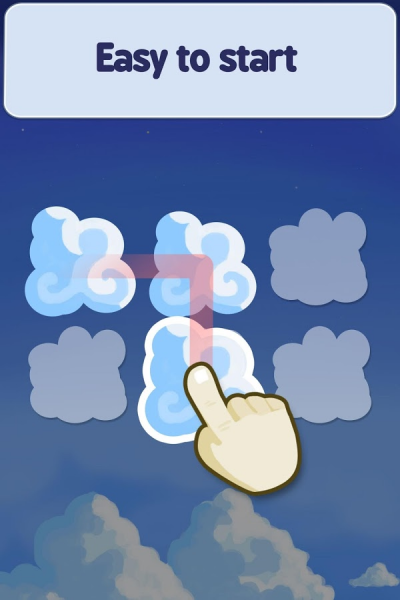 Swipe the screen to place clouds in the sky in this simply addictive game. 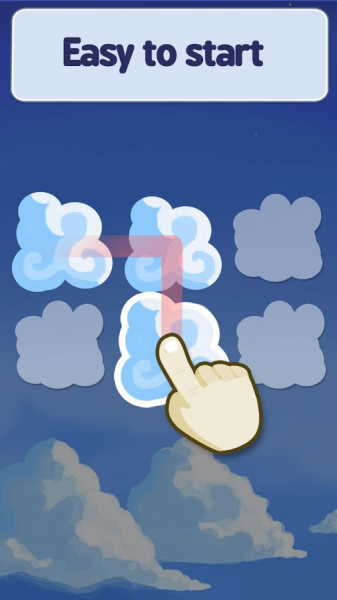 The goal is to copy a pattern by drawing a path of clouds. Overlapping them will change their color and shape. Simple concept and easy to start. 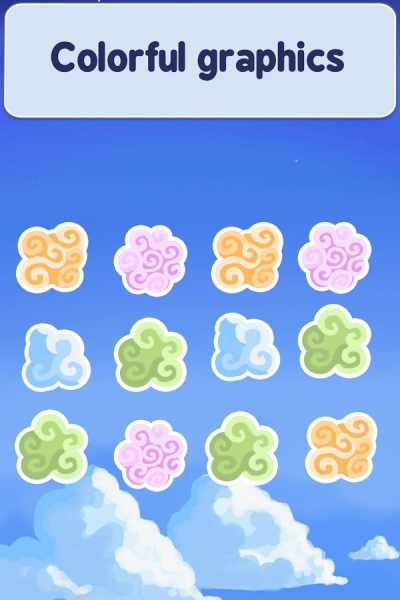 Great whimsical graphics with floating clouds will get you day dreaming. Over 250 intriguing levels to spark your imagination. 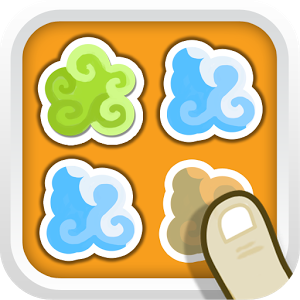 Download Cloud Maze - Match the Pattern from these app stores today.